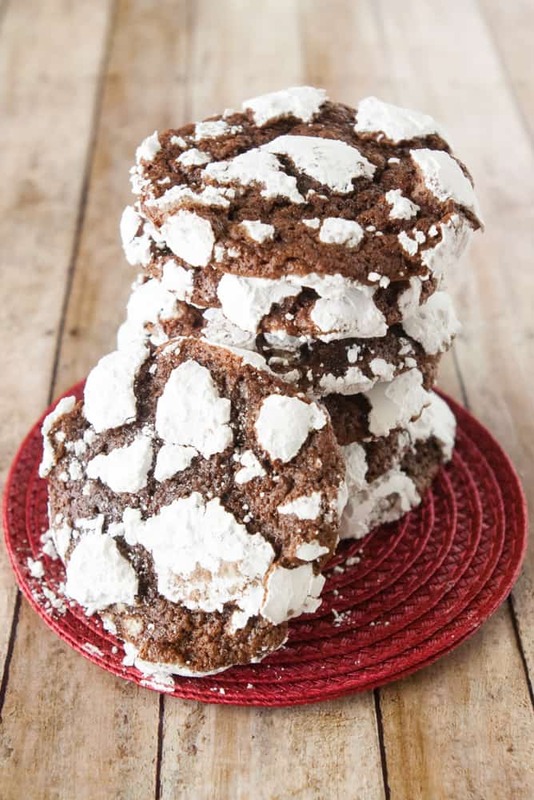 Chocolate crackle top cookies are the perfect chewy, chocolatey cookie! With a little powdered sugar sweetness and a glass of milk you will be set! 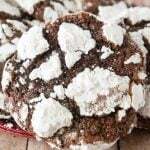 I hadn’t made these Chocolate Crackle Top Cookies for a long time and I had a craving for them the other day. Sometimes a person just NEEDS a chocolate fix! These cookies will do the trick, trust me! They are chewy, chocolatey and just the right amount of sweet. So pour a tall glass of milk and prepare to watch these disappear right before you eyes! This is a basic cookie dough, but I wanted to point out one thing. Look carefully at the dough in the picture above. You can see that it seems really sticky and gooey. This is exactly what you want. You will be tempted to add more flour, but don’t. While this dough chills it sets up. If you add more flour here you will end up with dry cookies. Chill this dough in the fridge for at least 2 hours or overnight. Once the chocolate crackle top cookie dough is well chilled, preheat your oven and prepare your baking sheets. I like to use a pie plate to roll the dough in powdered sugar. 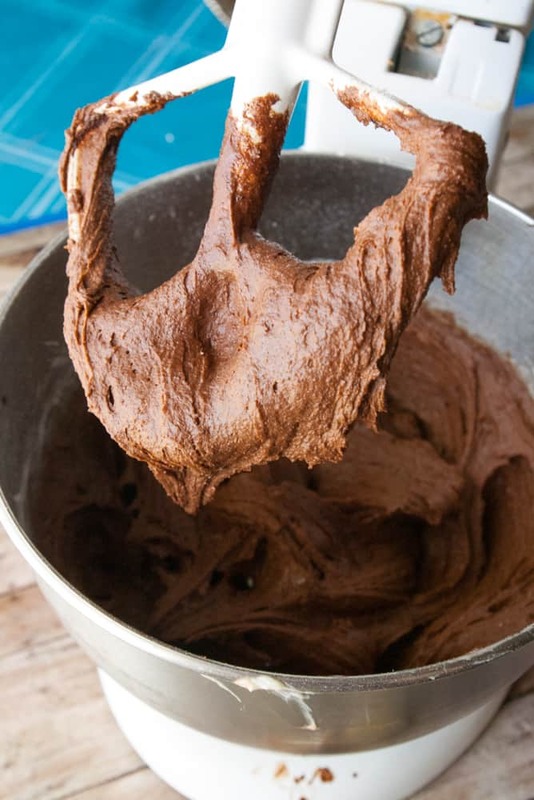 Scoop out the cookie dough by 1 1/2 Tbs. sized scoops. I prefer to use a cookie scoop for this. 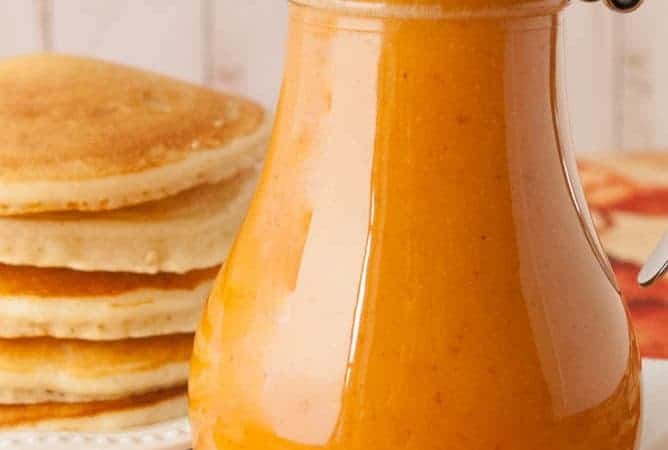 The dough will be sticky but stiff at the same time. 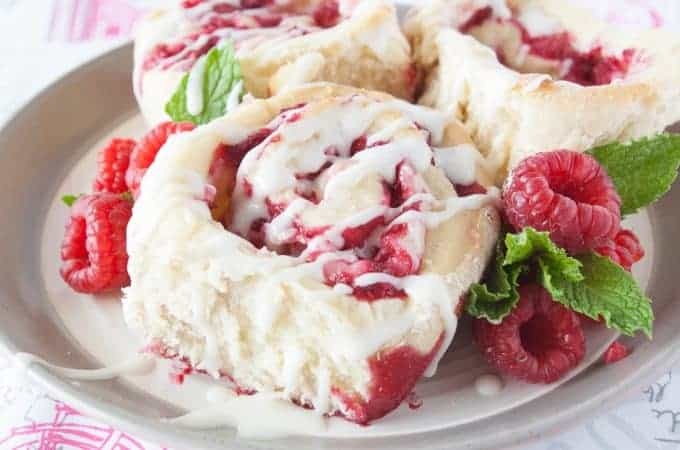 Roll the dough balls through the powdered sugar and place them on a prepared baking sheet. You should be able to do a dozen on a pan. Immediately bake for 10-12 minutes. I recommend putting the cookie dough back in the fridge between batches. The dough is much easier to work with when it is cold. Eat warm cookies and cooled cookies. Store in an airtight container. In a mixing bowl cream the butter and sugar. Beat in the cocoa powder mixing well. Add the baking powder, salt and flour. The dough should be really gooey. Resist the urge to add more flour!!! Put the dough in the fridge and chill for at least 2 hours or overnight. Once the dough is well chilled, preheat your oven to 350 degrees. Spray your baking sheets with non stick cooking spray or line them with parchment. Dump the powdered sugar in a shallow dish like a pie plate. Scoop the cold dough out into portions that are about 1 & 1/2 Tbs. A cookie scoop works best for this. 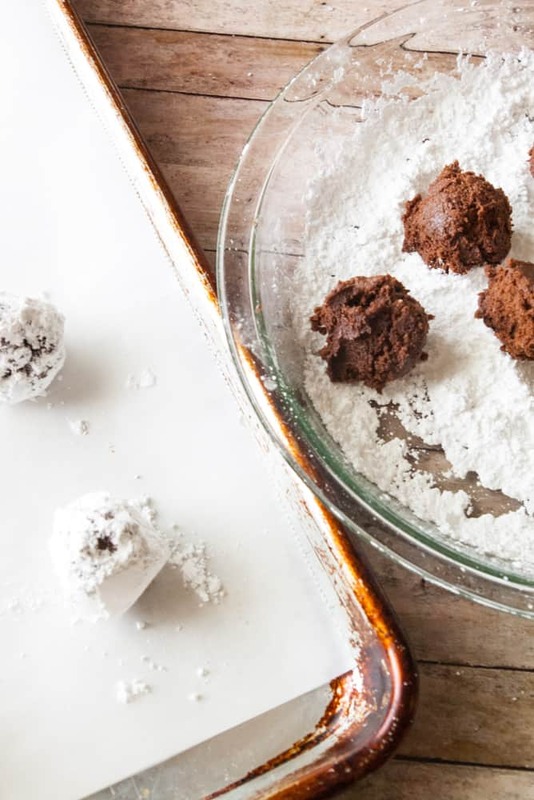 Roll each chocolate dough ball through the powdered sugar coating them well. Place them on the prepared baking sheet. I recommend keeping the dough in the fridge in between batches. This cookie dough is much easier to work with when it is cold. Bake each batch for 10-12 minutes. Eat warm or cooled. Store in an airtight container.